Goodreads’ Book Description:After her father’s untimely demise in a mining accident and her mother’s abandonment, Lauren Lindsay is no stranger to loss. She’s used to living life for one person: herself. That is, until another family tragedy thrusts three children into her care and uproots her life in ways she could never imagine. I think I spent the entire time smiling or just giddy over all the characters in IGNITE. It was definitely more along the lines of a YA book than an NA book, but I can never have enough YA novels in my life. Lauren Annabelle Lindsay is so many things, but overall, she is courageous and so selfless. If I were ever put in her position, I have absolutely no idea how I would handle it, but I can guarantee it would not go as smoothly as Lauren handled it, even if she thinks otherwise. 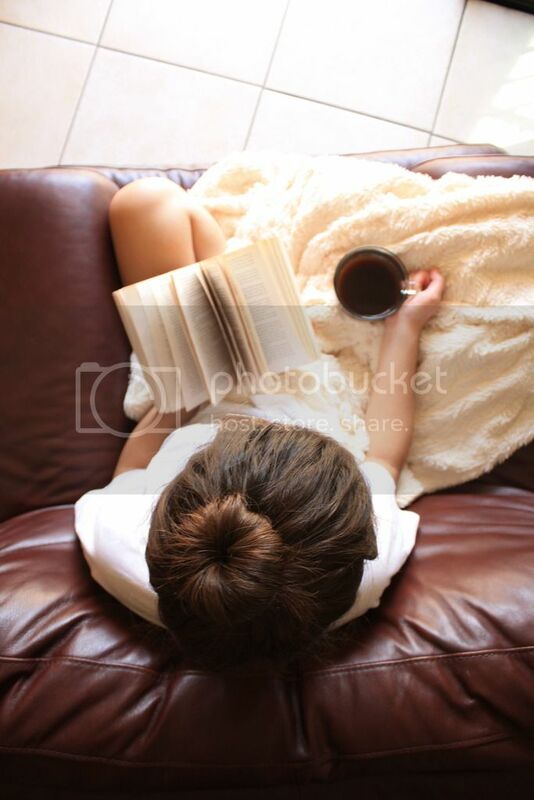 I love books that let me fall in love gradually (instant love will probably never work for me). IGNITE was slow, which I learned to completely appreciate as the story progressed, and gave me time to really invest myself in Lauren’s life. I fell completely in love with Emma, Callie, Chase, Kenzie, and Jenny. Secondary characters can either be a hit or miss and this bunch was a perfect hit. I can’t rave enough about this feel-good book, and I cannot wait to read the second book ARCLIGHT, Dean’s side of the story told in his POV. He's Henry Cavill's look alike. He's Henry Cavill's look alike!!!! He's genuinely swoon material. The slightest gesture done by Dean has butterflies trying to get out of my tummy! His relationship with Emma, Lauren’s little sister, is absolutely adorable. Can I be her? My middle name is Emma, does that count? The way he knows he's attractive without being cocky about it. I hate cocky boys (realistic and fictional). He's mysterious and has every right to be. I love love love the way Dean cares about everyone, but himself. Lauren and her family are his priority and that’s the way it should be. Dean Powell will have you swooning, laughing, crying and swooning some more. He possesses every quality a girl deserves to have in a guy. Ignite had me hooked from the first page. Lily Paradis has a way with words that will capture your heart from the start. Ignite started a fire in my heart that will never burn out. 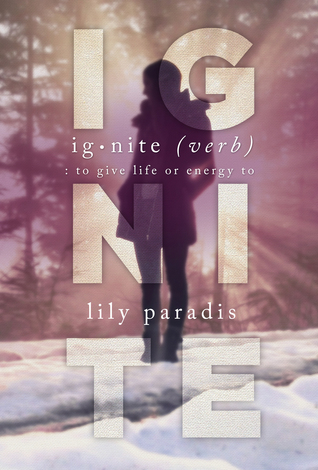 Want to win an eBook copy of IGNITE? Check out our Instagram #repost giveaway! Also, check out our Facebook giveaway!